CSI meets three afternoons each week while school is in session in the Clubhouse space offered at CFA. The curriculum continues to expand as we gain more exposure in the community. Following are the activities and life skills programs offered to empower our youth and help them prepare for a productive adulthood. 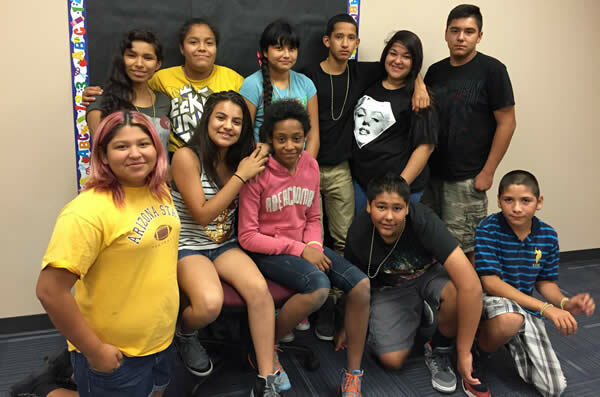 In this after school entrepreneurship program, we provide many opportunities for our young people to interact with caring adults. Cookies for Change provides experience in on-the-job/project based learning, self-esteem and teamwork. This activity also focuses on developing leadership skills that are needed for success, not only in business but in life, like planning and implementing projects, positive risk-taking and problem solving. Students also learn budgeting, branding, sales and marketing skills, and experience the positive results of hard work. To further enhance this program, students from the College of Business at ASU are working on the Cookies for Change business with the CSI students to develop a business plan, website, marketing opportunities, and field trips to the campus to introduce the project to other programs at ASU. 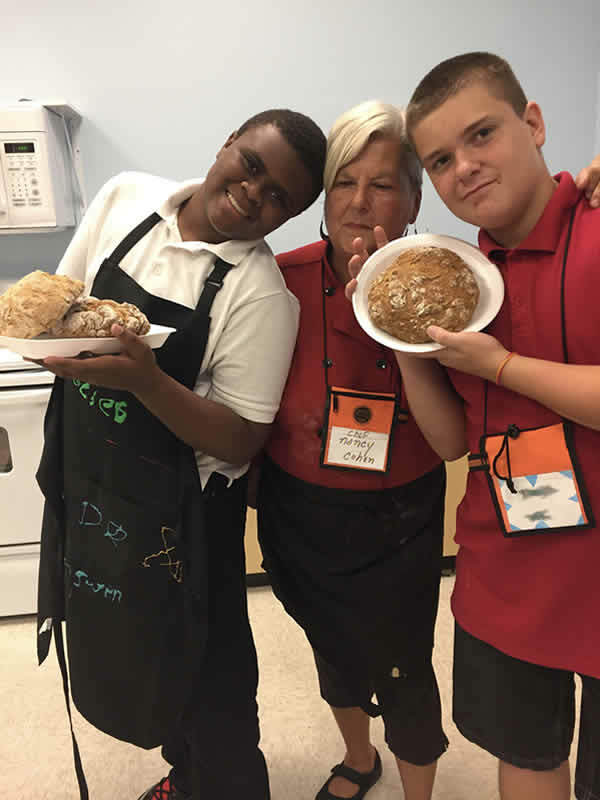 This national program sponsored by King Arthur Flour, selected the CSI program to be part of their campaign to teach science, math and teamwork through the baking of bread. 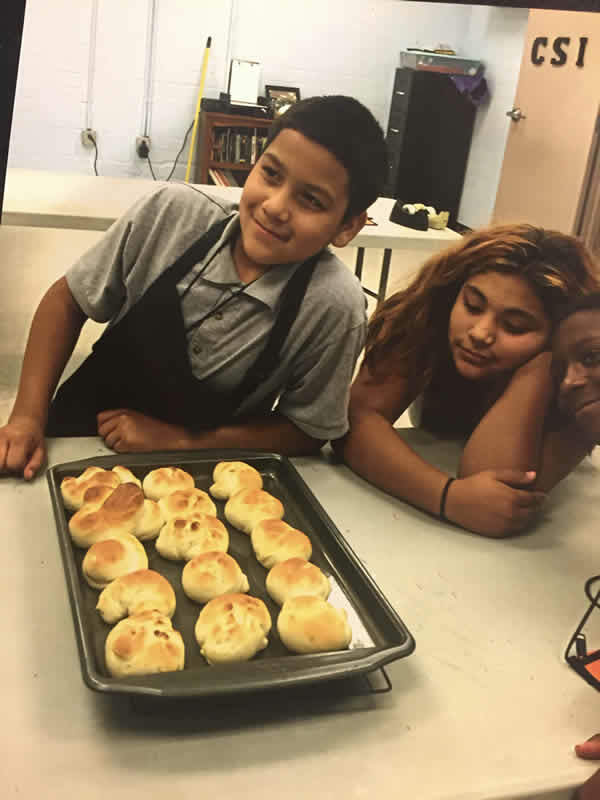 The program allows the kids to experience the satisfaction that comes from helping others by providing the students with enough ingredients to eat half of what they bake and donate the other half to those in need in their community. The students will work with the ASU Business students and professional Web Developers to create and manage an online presence for the CSI program and Cookies for Change. 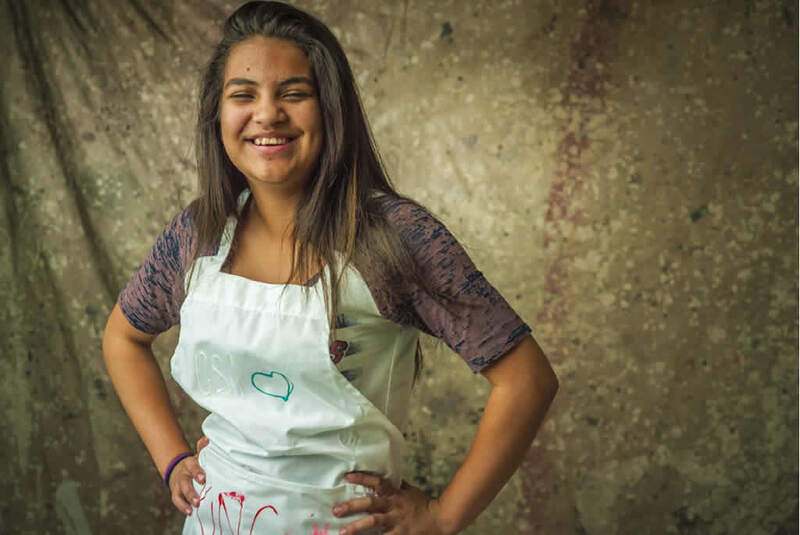 Held once per week and led by a trained professional chef, this nutrition and cooking activity teaches students the basics of cooking, nutrition, kitchen safety, and meal costs along with skills to prepare healthy foods. ASU students in the USL program are selected to serve continuously for at least 13 weeks throughout the semester as interns. They will assist during CSI program hours, acting as peer mentors to ultimately encourage our CSI students to stay in school and attend college. With the help of the USL students, we will offer a chess club, film club and book club. Age appropriate media are offered and the students meet to discuss what they’ve seen or read. Chess will help teach them critical thinking and consequence of actions, along with the many other benefits of this strategic game. These activities will help develop social, conversational and critical thinking skills. 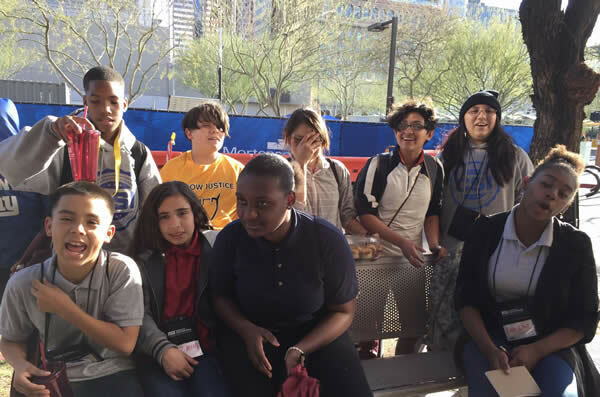 To broaden the students’ exposure to the community and offer positive experiences, field trips to local sites of educational and cultural interest will be conducted. Many community partners, speakers and volunteers have agreed to share their time and talent with our students. We will have one outside speaker each week who will work with the group on a topic relating to Prevention and/or Life Skills. 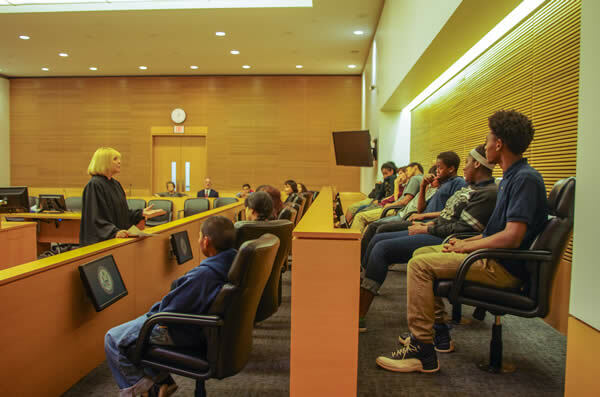 Topics are covered on internet safety, domestic violence, drugs, gangs, healthy relationships, trafficking, bullying, stress reduction, and public speaking.